So, here comes the time when your business demands a commercial vehicle and all you have to do is begin your Choice Game! First comes the choice between a new commercial vehicle and a used commercial vehicle. Well, the final call in this case will depend on your budget. Obviously a new commercial will be a little heavy on your pocket and a used commercial vehicle might serve the purpose if your budget is low. Now the point is how to make that perfect choice within the used commercial vehicle category. Well, here are some do’s and don’ts that will guide you in making that final decision correct and wise. Recognise the basic need of your business in order to decide which type of used commercial vehicle will better take care of your demand. Take the fuel cost into consideration and decide if you need petrol or diesel run used commercial vehicle. 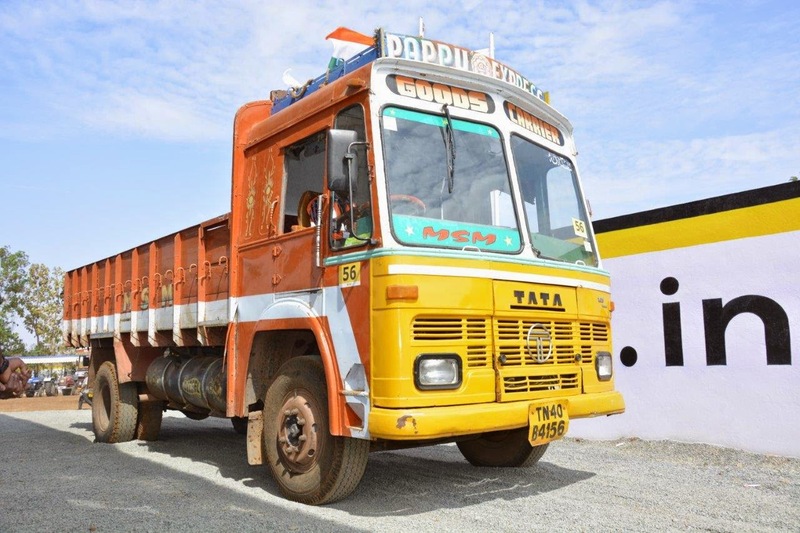 Some used commercial vehicles are driven only with commercial driver’s license (CDL). So, ensure its availability with the concerned person who is going to drive the vehicle. Never go unprepared when you go out to buy a used commercial vehicle. Make sure you have all the knowledge about the dealers and market prices. Don’t miss out physical inspection of a used commercial vehicle because that experience will introduce you to the real condition of the vehicle. Don’t ignore the online option. It is filled with numerous web portals that will cater to your demand for a used commercial vehicle. Now, that you know the entire do’s and don’ts; it’s time to get introduced to an exciting bidding platform which will serve your need the best. It’s Shriram Automall India Limited (SAMIL), India’s leading service provider for the exchange of pre-owned vehicles and equipment. Automobiles are among the most recyclable and reusable product of engineered goods. 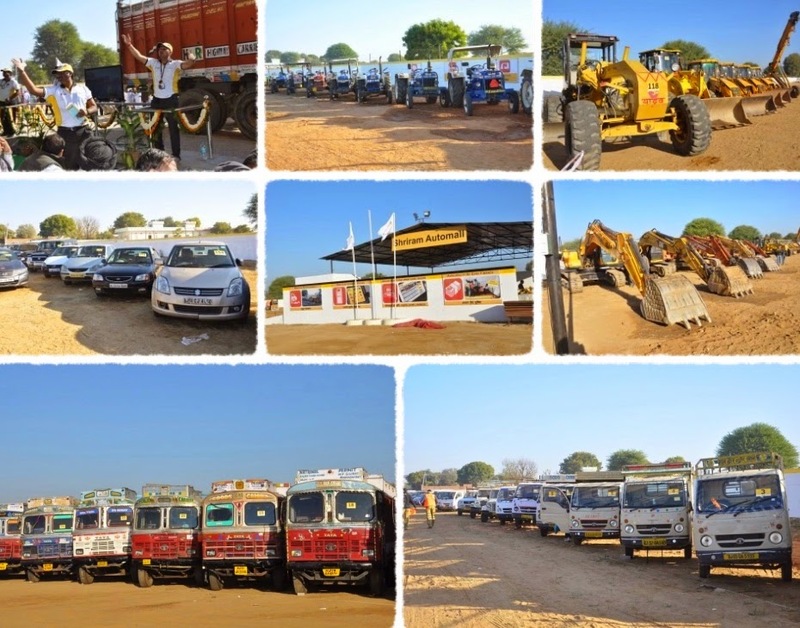 Disposal of vehicles in a haphazard and unscientific manner has caught the attention of society and has increased the demand for used vehicles. Another reason for preferring pre-owned vehicles is the price consciousness. Buying a brand new vehicle may sound interesting but it’s hardly possible for everyone to acquire one due to highly priced factor. This automatically elevates the demand for used or pre –owned vehicles. With the same look, redefined style and softer prices used vehicles segment has emerged out to be a catalyst. Indeed society has dramatically altered as they accept and realise the true worth of used vehicle segment in their life. Certainty of sale, fairness in deal and complete transparency in business transaction are some of the basic features that buyer expects when striking a deal of pre-owned vehicles. Although market is imbibed with thousands of sellers of used vehicles but one needs to make a right choice while selecting the right owner of pre-owned vehicle which is a difficult task. Second hand vehicles facilitate buyers with wider access and more choices and assured lower operating cost. Want to make your car's engine perform that little better? Performance modifications are not the fringe businesses that they used to be. Worldwide, specialty performance parts manufacturers total make over a billion US Dollars worth of profits yearly. With cars becoming relatively cheaper, even more accessible to the masses and making more power than ever before, the need to get that slight bit more horsepower out of your engine has always been present. That said, any sort of performance modifications are best left to people who actually understand what they are doing and not to the average roadside mechanic. Also remember, some manufacturers will void your warranty if they find any after market fitments in your car. What makes Bikes a Success on Roads? Riding on mere two-wheels, bikes easily get their way into everyone’s dream. Be it any age-group, you’ll find thousands of riders, who simply love dedicating their major time towards driving. That’s their passion, helping two-wheeler industry grow at great heights. So, what makes bikes (especial used bikes) the choice of every age group? Let’s explore through the points below. · Bikes are any day affordable in comparison to a car. So, a higher price prevailing within the cars segments is one of the major reasons diverting auto lovers towards bikes. A used bike is also a lucrative option due to its even lower cost. · In case of loans required, it is quite a hassle-free and speedy process for the loan approval for used bikes. Even the repayment is quite flexible. The duration ranges from 12 – 48 months. · In fact, a post-dated cheque is also accepted in a used bike loan. EMIs are quite easy. · Maintenance of a used bike is very low in comparison to a car. Your pockets need not to be too heavy for its maintenance. So, now if you are planning to get a used bike for yourself, we recommend you Shriram Automall India Limited (SAMIL). 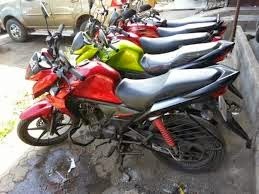 It offers the widest range of pre-owned bikes at an amazing price range through multiple bidding platforms – Physical Bidding, Online Bidding, One Stop Classified Kiosk and Private Treaty.